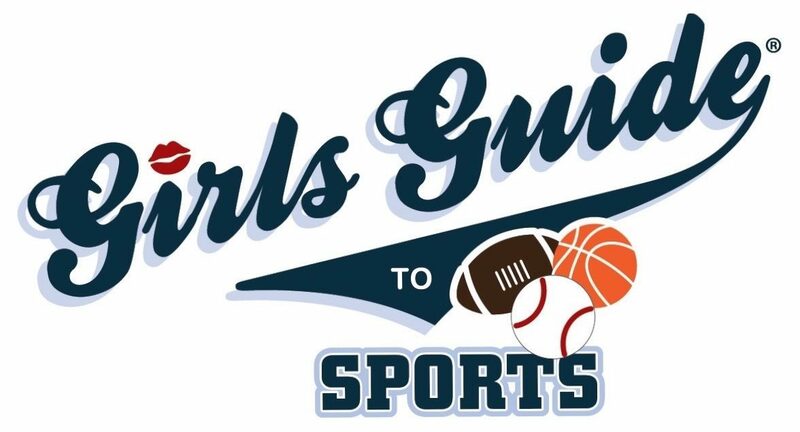 Many thanks to the Philly Inquirer and the NY Daily News for the Girls Guide mention! Felicidades. Proud of you, as always!